Edit design Sweater about you , or create your design from scratch. 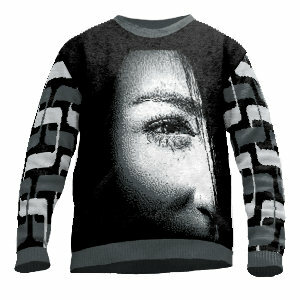 This sweater is about you: upload your photo or design an have a knit sweater your way. Design with custom images or vintage pattern. This is the digital sweater of the 21st century. No minimum, sweater with custom design from 1pcs already.